British documentary on the use of airplanes for warfare in the early days of aviation. 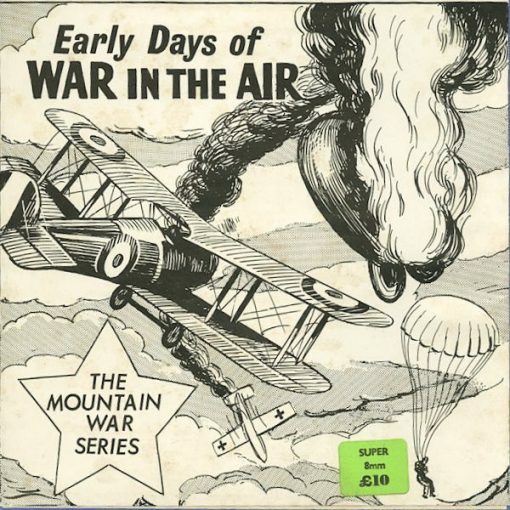 From The Mountain War series. Silent with English subtitles.